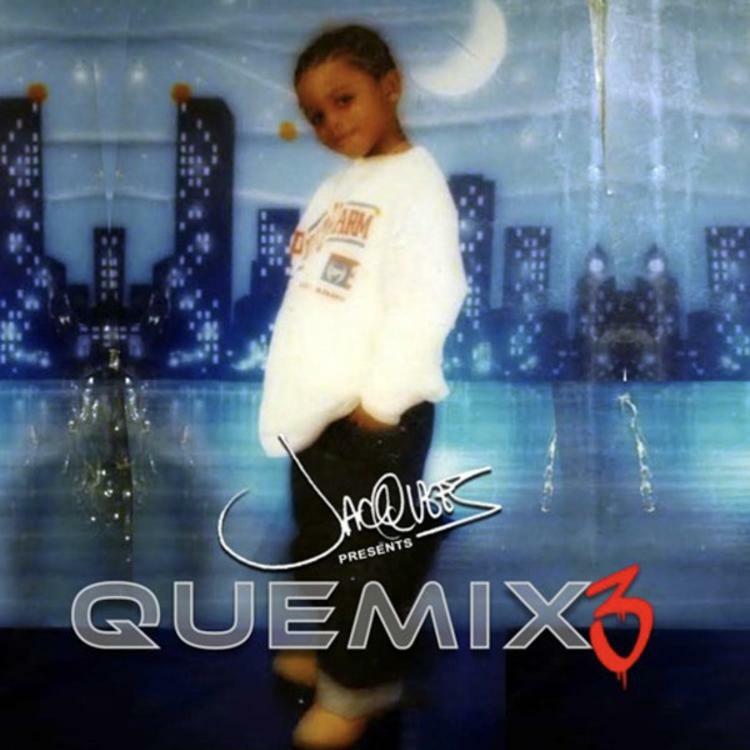 Jacquees drops his latest batch of quemixes. The celebrated QUEMIX series is back for another round, its third-ever iteration. Jacquees is only a few weeks removed from being ordered to unpublish one of his most successful quemixes to date, the refix of Ella Mai's "Trip," which at the time of its removal was outpacing the original by several thousand streams. Unfortunately "Trip" does not appear in this batch. A host of guest rappers and singers share their expertise, including Wale the owner of a broken heart for the longest time. In a segment that aired on Viceland, Wale spoke to 2 Chainz and a moderator about his inability to connect or fall in love, following a dramatic falling out with an unknown lover. The wounded masculinity almost makes him the perfect accouterment for a modern R&B song, featuring Jacquees of all the modern R&B variants in the game. Check out the rest of QUEMIX 3, which also feature a guest spot from Trey Songz. NAV & Guap Tarantino Complete The Cross-Border Jump On "1 Night"
Lil B Drops Off New Mixtape "Options"